IS THE KICKBACK CARD FREE? HOW SOON AFTER I’VE SIGNED UP CAN I START EARNING POINTS? WHAT ARE THE REQUIREMENTS FOR JOINING THE KICKBACK PROGRAM? WHAT DO I DO IF I THINK MY POINTS BALANCE IS WRONG? WHAT DO I DO IF MY CARD IS DAMAGED? WHAT DO I DO IF I FORGOT MY PIN NUMBER TO MY ACCOUNT? CAN I COMBINE MY CARDS? HOW DO I FIND LOCATIONS THAT OFFER POINTS EARNING AND REDEMPTION? HOW OFTEN CAN I VISIT ANY SINGLE LOCATION AND EARN POINTS? HOW CAN I FIND OUT HOW MANY POINTS I HAVE? WHAT IS THE VALUE OF EACH POINT? It is a customer appreciation program. When you make purchases at participating merchants, you earn redeemable points and chances to win valuable prizes. Some exclusions may apply. Ask your favorite KickBack participating merchant for details. YES. There is no charge to become a participant. Not only that, but you are rewarded every time you make a purchase at any of the participating locations. You may then redeem your points at any KickBack location. You start earning points as soon as you pick up your KickBack card. Make a purchase – get your KickBack card swiped. It’s that easy! 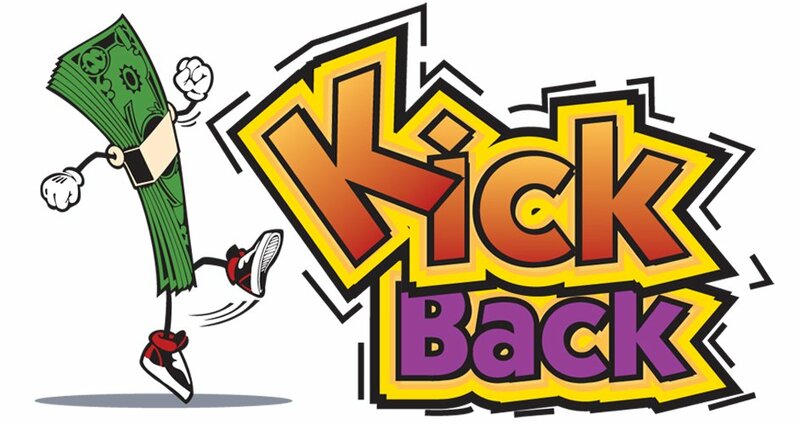 When you use your KickBack Card, you become eligible to win great prizes and giveaways. 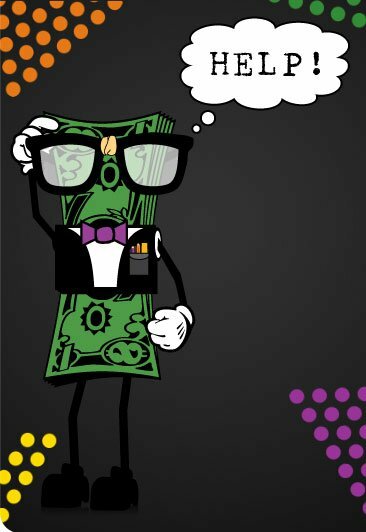 For information on current promotions or contests please visit any KickBack location or check our promotions page. 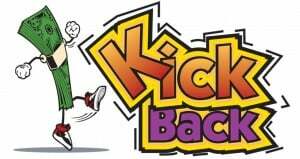 Anyone can join the KickBack Program, but you must be 18 years or older to participate in any contest or promotions. To join the KickBack Program just go to any participating location and pick up a FREE KickBack card. Then simply start using your new card. You can update your account information by calling 1-888-339-7064; Monday-Friday 6:00 a.m. – 6:00 p.m. MST, you can also log into your account from the home page and update your account information. If you believe there is a mistake in your point balance please send your cardnumber and expected balance to [email protected] or call us at (888) 339-7064. If you have lost your card please pick up a new card from any participating location and then please contact 1-888-339-7064, and we can transfer existing points from the lost registered card to the new card. If your card is damaged please pick up a new card from any participating location and then please contact 1-888-339-7064, and we can transfer existing points from the damaged registered card to the new card. If you have forgotten your PIN number to your KickBack Points card account, please call 1-888-339-7064, and we can assist in retrieving your PIN number. Every KickBack location will advertise that they accept the KickBack card. You can also find a complete listing on our participating locations page. You can visit a participating location as many times as you want. Check your account balance at any time by visiting any participating location or by visiting the Check Points area. Points are posted every night. You spend points by informing a participating location that you would like to redeem some points. They will swipe your card and instantly redeem those points. Your rewards are that easy! Each point is worth $.01. 100 points= $1.00. Points are not redeemable for cash.